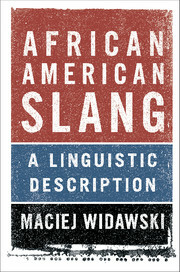 In this pioneering exploration of African American slang - a highly informal vocabulary and a significant aspect of African American English - Maciej Widawski explores patterns of form, meaning, theme and function, showing it to be a rule-governed, innovative and culturally revealing vernacular. 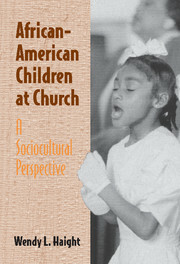 Widawski's comprehensive description is based on a large database of contextual citations from thousands of contemporary sources, including literature and the press, music, film and television. 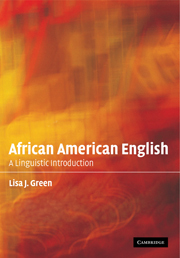 It also includes an alphabetical glossary of 1,500 representative slang expressions, defined and illustrated by 4,500 usage examples. Due to its vast size, the glossary can stand alone as a dictionary providing readers with a reliable reference of terms. 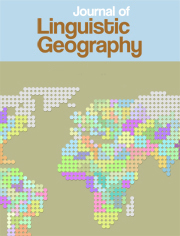 Combining scholarship with user-friendliness, this book is an insightful and practical resource for students and researchers in linguistics, as well as general readers interested in exploring lexical variation in contemporary English. Maciej Widawski is a professor of linguistics specializing in lexical variation and its description. 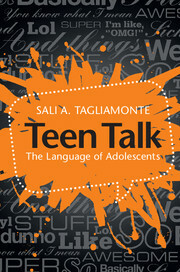 He has conducted research on slang since the early 1990s and has written extensively on the subject. 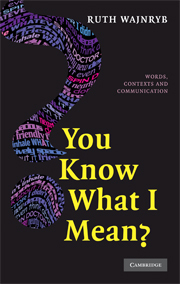 His recent books include The Dictionary of City Names in American Slang (2011) and Yinglish (2012).